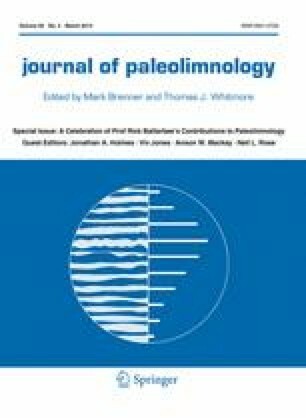 The considerable contributions of Rick Battarbee to palaeolimnology are summarised under the broad headings of eutrophication, acidification, climate change, global change and freshwaters, technique development, research leadership, and research ambassador. We are very grateful to John Anderson, Gill Battarbee, Roger Flower, Jonathan Holmes, Frank Oldfield, and Simon Patrick for valuable information, to Hilary Birks and Jonathan Holmes for their critical comments, and to Cathy Jenks for invaluable assistance. HJBB is greatly indebted to Rick Battarbee for encouraging HJBB to become a quantitative palaeolimnologist in 1987. We thank Rick for being such an outstanding role model and innovative scientist, and for his leadership in helping to bring pal(a)eolimnology to its highly respected position in science and environmental policy. Most importantly, we thank Rick for his friendship, constant support and encouragement, and generosity.